Learning In Afterschool & Summer Blog: Dependable Funding? It's Up To Us! 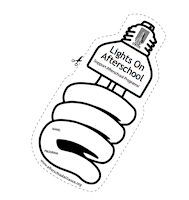 The afterschool movement first went to scale in the 1990s with allocation of public tax dollars: federal funding of 21st Century Community Learning Centers (21st CCLC) by the federal government and the release of tax dollars for California afterschool programs, mandated by Proposition 49. People assume that these funds are stable, but in fact they are threatened by legislators seeking to reduce these funds. We strongly believe that every program provider and program leader should understand the history of public funding for afterschool programs and be involved in advocacy efforts to preserve these funds (for a background on the funding of afterschool programs in California, see Examining California’s Afterschool Movement Post Proposition 49). We asked an important leader in afterschool, Bruno Marchesi, Project Manager for the Center for Collaborative Solutions, to share his perspectives on this issue. Q: Afterschool and summer programs became widely accessible to families with the investment of public dollars. Can we assume that this funding is now safe and dependable? A: Even though funding authorized for afterschool and summer learning programs have remained constant for the past 6 years through 21st Century Community Learning Centers at the national level, and constant since its initial implementation through the After School Education and Safety (ASES) legislation in California since 2006, the afterschool and summer learning field (or Expanded Learning as it is also known in California) should not assume that funding is currently safe and dependable. I have served as the Co-Chief Reader for 21st CCLC grants for the past 3 cohorts and the reality is that the current need far exceeds the amount of funding available for these programs. In the last few 21st CCLC cohorts, it was stated that most likely 1 out of every 10 programs that applied for funding were approved. This does not even take into account the many organizations and school districts that chose to not apply for funding based on the previous year's shortage of funding. Although federal funding for the 21st Century Community Learning Centers has remained relatively constant over the past few years, every year there have been proposals to reduce the total amount, repurpose the dollars for other uses or consolidate the funding with other federal education dollars into block grants. In California, we are probably in a better funding position, since ASES was voter approved and therefore it would need to be brought back to the voters to cut or take away the $550 million dollars per year allocated for these programs under Prop 49. Even though this is the case in California, the funding levels to sustain high quality programs have not gone up to reflect the rising operating costs of running these programs since the amount was first established in 2002 at $7.50 per child per day. Q: Do program leaders have a responsibility at the local level to ensure that these funds are safe and dependable? Can program leaders support the work of advocates at the federal and state levels? A: Each and every person at all levels in the Expanded Learning field has a responsibility to address the funding for these afterschool and summer programs. Line staff have the responsibility to provide high quality programs. It is important that these programs operate at capacity each and every day so that students are engaged and continue to attend. This ensures that they maximize the funding allocations. Site Coordinators and program leadership have the responsibility to build champions in their local communities. From building partnerships with school principals and districts to create joint use agreements to work together. By working together, they can ensure that the afterschool program complements the regular school day goals and objectives through the Learning in Afterschool & Summer activities that are active, collaborative, meaningful, supports mastery, and expands horizons. Site Coordinators and program leadership should stay informed at what is happening, not just at the local level, but also statewide and nationally when it comes to best practices, policy and funding. They are a critical component to support the work of advocates at the state and national level because the folks operating programs have access to the key stakeholders in their communities. These include the students, the families, school leadership, local businesses, etc. Because of these interactions they understand their community need, challenges and opportunities that could play a crucial role in helping to shape the agenda and key talking points for advocating organizations. Q: What organizations are advocating for the preservation of these funds at the federal level? A: Organizations like the Afterschool Alliance are doing a great job in advocating for the preservation of these funds by providing information about the impact of high quality programs around the country, creating awareness with legislators and key stakeholders to build champions not just in Washington, DC, but also at the local level through their Lights On Afterschool efforts and their America After 3 p.m. report. Organizations like the Afterschool Alliance are crucial to the preservation of these funds. Q: What organizations are advocating for the preservation of these funds at the state level? A: Organizations like the California Afterschool Advocacy Alliance (CA3), the Partnership for Children and Youth (PCY), the California School Age Consortium (CalSAC), among others are leading the way in advocating for the preservation of after school and summer learning program funding and sustainability. In California, we have a large network of technical assistance providers like the California AfterSchool Network (CAN) who keep the field informed. CAN serves as a vehicle to get information from the California Department of Education (CDE) down to the program level for implementation, and highlight the voice of the field back to CDE through its statewide initiatives and committees. Q: What can program providers and leaders do? A: There are many things that program stakeholders can do to continue to help to ensure that these funds continue to stay safe and dependable. 1. High quality programs: Make sure that you continue to operate high quality programs that support maximum attendance and complement the regular school day goals and objectives. 2. Host program visits: You can host community partners or legislative visits. Many in your community may not be aware of your afterschool or summer program and the wonderful opportunities there may be to partner or build champions at the local or state level. 3. Participate in current advocacy efforts: There are multiple opportunities to provide voice and leadership at the statewide level through the CalSAC Challenge event, through any of the multiple California AfterSchool Network committees or share your knowledge and expertise at one of the many regional or statewide conferences and events. 4. 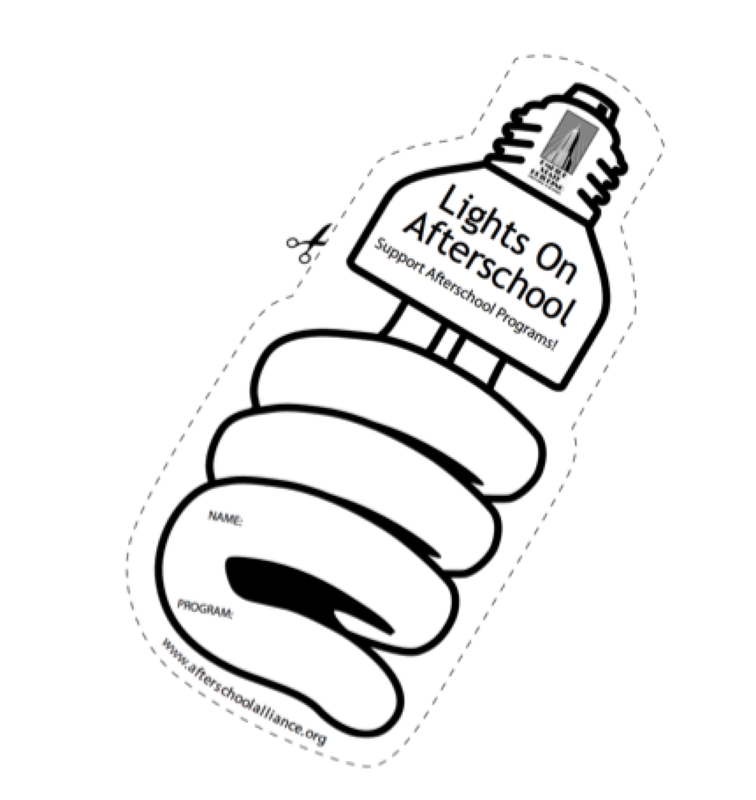 Lights On Afterschool: Participate in the Lights On Afterschool Event by hosting an event at your site. You can also participate in the national movement by signing up your event through the Afterschool Alliance’s website and staying active in promoting the event through your social media channels. 5. Create Partnerships: Find ways to create partnerships to leverage your funding and opportunities. Connect with your local food bank to bring in extra resources for your students and families, reach out to local businesses to match donations or serve as volunteers in your program. There are many local and statewide organizations that have multiple resources to offer for the exact population that you serve in your programs each day. For information on federal policy follow the Afterschool Snack blog posts at: http://www.afterschoolalliance.org/afterschoolsnack/ASnack.cfm and also follow the Afterschool Alliance on Facebook and Twitter. Bruno Marchesi serves as Project Manager for the Center for Collaborative Solutions. 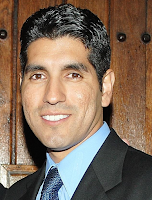 He has more than 18 years of after school and summer programs experience at all levels including frontline staff, Site Coordinator, Program Manager, and most recently as Program Director of the California AfterSchool Network at the UC Davis School of Education. Bruno's passion and drive come from his own core values of humility, integrity, and service.